The successful delivery of project portfolios and programmes is only achieved with a blend of people, process and tools precisely shaped to meet unique enterprise and stakeholder needs. , our Project and Programme Portfolio Execution Platform. 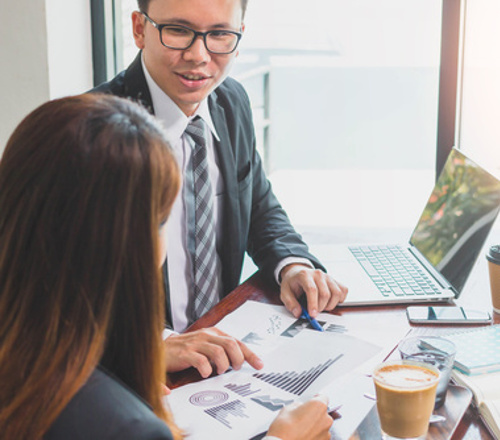 Whether all that's needed is a light touch configuring Insight to fit your specific needs or if you'd like more extensive coaching, our experienced consultants are here to help. 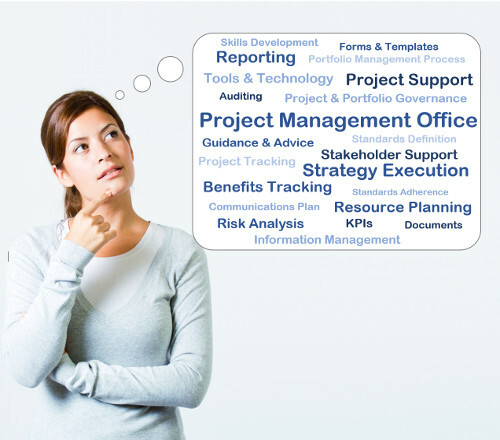 The Project Management Office is a source of advice, resources, controls and tools. It's the arbiter of project governance and decision making, the owner of the organisational methodology. We provide a range of solutions to improve PMO value delivery, increase efficiency and raise maturity levels. Enjoy the experience of working with our inspirational trainers! They will help you to change the way you and your team do business by providing hands-on, practical workshops. Training can be stand alone or delivered as part of a company-wide global roll-out. We have a great team of coaches who are certified to at least PCC (Professional Certified Coach with the International Coaching Federation) or equivalent, which requires a minimum of 750 hours of professional coaching. They have vast experience in the project, programme & portfolio management space and are also leadership experts, working with clients such as NASA, EDS, IBM & GE.